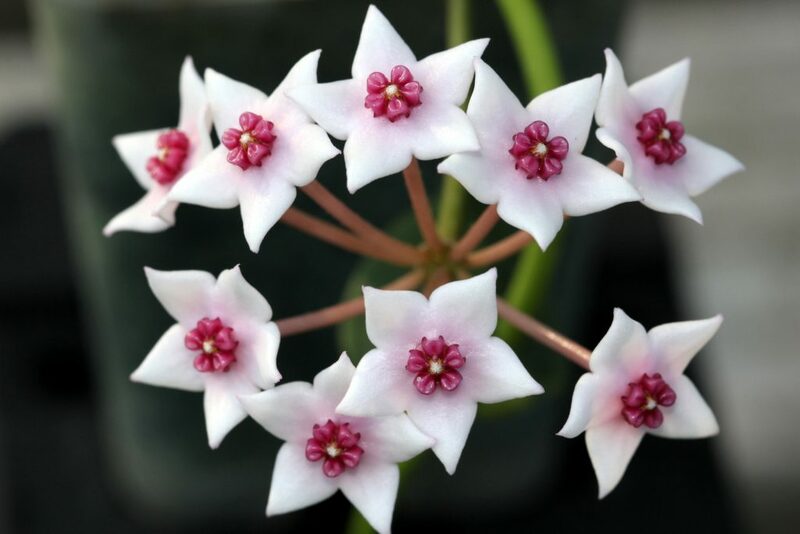 Hoya lithophytica was discovered by plant collector Manit Kidyoo in Doi Hoa Mot, Umphang, Tak province , Thailand. Here is my first photo with a quality camera and lens. This entry was posted in Hoyas on September 18, 2016 by Doug.